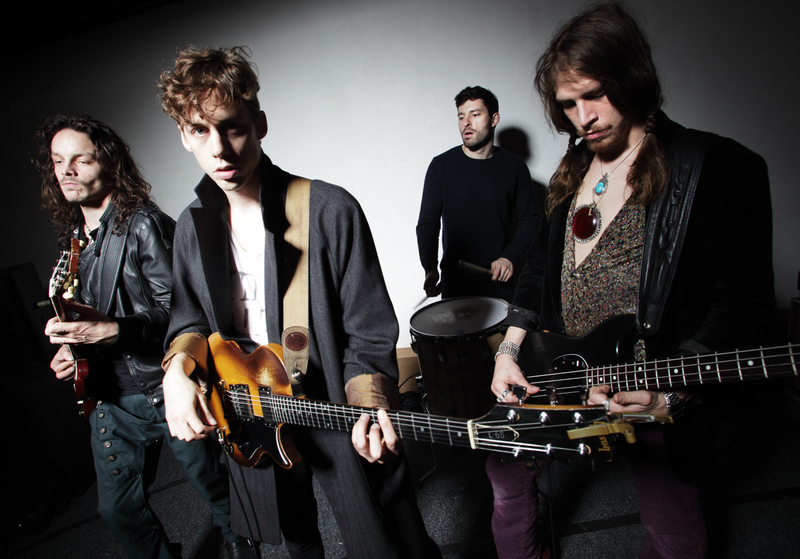 In an aim to raise £40,000 for charity, we are giving you the chance to win two exclusive VIP tickets to Razorlight. These tickets include a meet and greet with the band and you will get to watch the gig from the side of stage. The ticket winner will have a choice of 2 Venues – either Merthyr Rock Festival (Wales) 31/08/12 or Bingley Music Live Festival (Yorkshire) 1/09/12. Question: Can you name the Drummer who played in Led Zeppelin? You can also enter via Paypal. Just click on the donate button and login into your account. Entries cost £1.50. Please submit ‘Win Razorlight’ followed by your answer A, B or C in the comment box for the transaction. Transactions will appear as a donation to Roland UK Limited. •	Travel cost to gig will be at own expense.